Although the Cleveland Cavaliers won the series, you can thank the Golden State Warriors for being able to score a free taco on Tuesday. Taco Bell teamed up with the NBA for a promotion called “Steal a Taco,” which gives fans free tacos if a team "steals" a win on the road. The Warriors won against Cleveland in Game 4, and now fans across the country can get a free Doritos Locos Taco from 2 p.m. to 6 p.m. at participating Taco Bell restaurants. 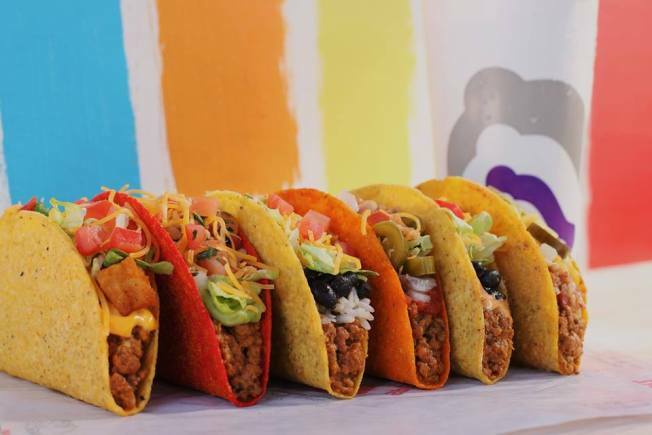 To find a Taco Bell near you, visit tacobell.com/StealATaco.